PATNA: Ten-day silk exhibition began at the Planetarium auditorium here on Friday. 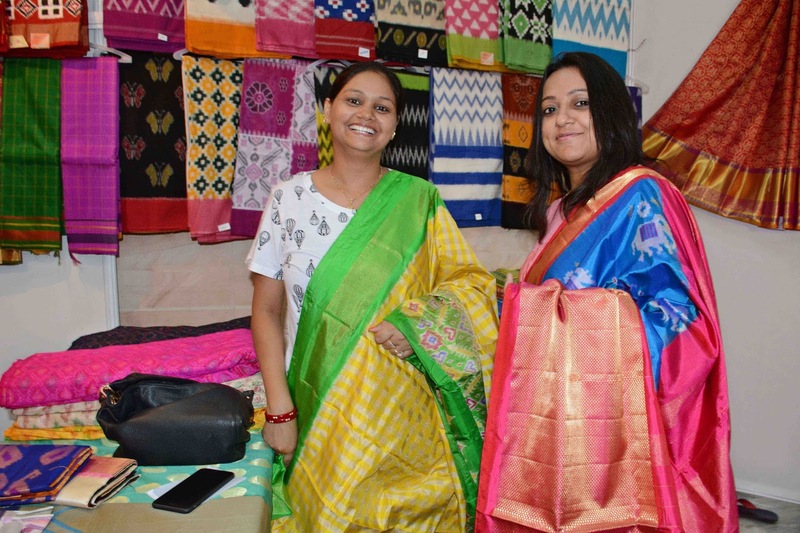 Weavers from different parts of the country installed their stalls to display their exclusive products. Hasthshilpi, the organizers of the event stated that 200 verities of silk products were on display in the exhibition that would end on September 25. One hundred stalls have been installed in the exhibition. Slik sarees and other dress materials from Pakistan and world famous Dhaka saree have added attraction to the fair. 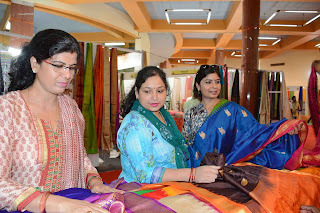 Mysore silk sarees, crape, Georgette sarees, chiffon sarees, tussar sarees and suits, Kanchipuram sarees, designer fancy sarees, wedding dresses, raw silk, jute silk, hand-loom silk, silk-blend sarees, printed silk sarees, dress materials and cotton sarees will attract the buyers.